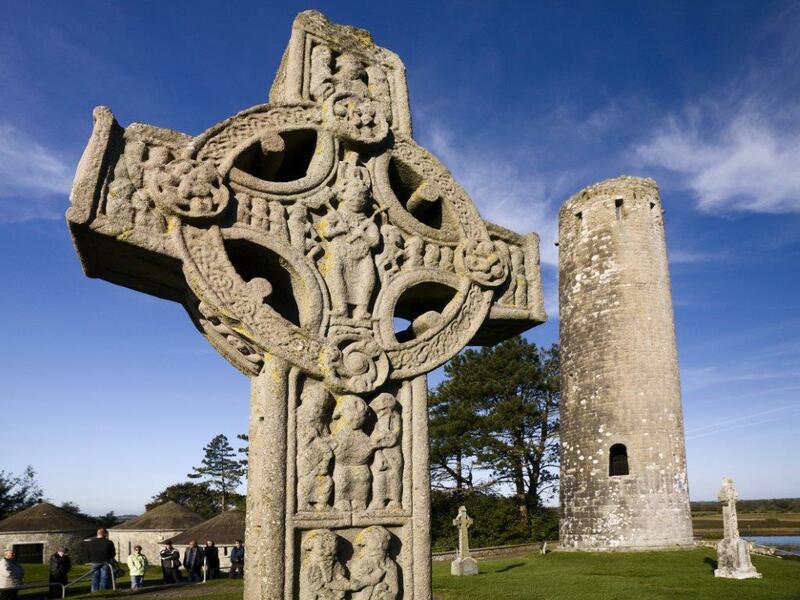 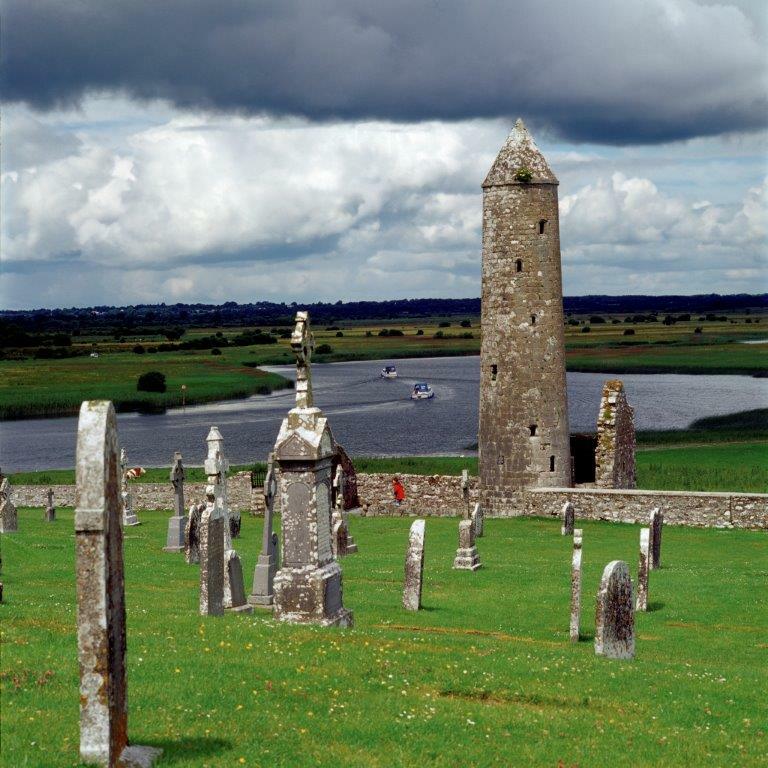 Clonmacnoise was founded by St. Ciaran in 547, under the sponsorship of Prince Diarmuid (later to become high king of Ireland), about 100 years after the conversion of the country to Christianity by St. Patrick. 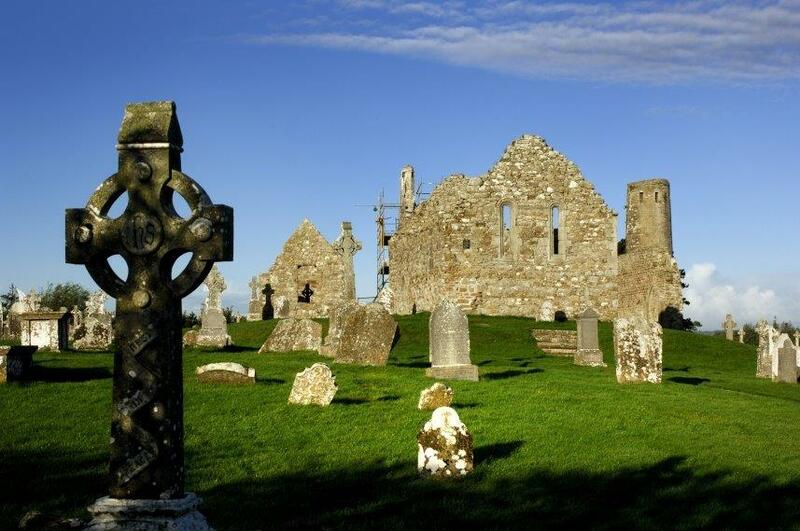 It was a monastery and center of learning for more than 1,000 years, but its proudest age was from the sixth to the ninth centuries, a time of European anarchy after the fall of the Roman Empire. 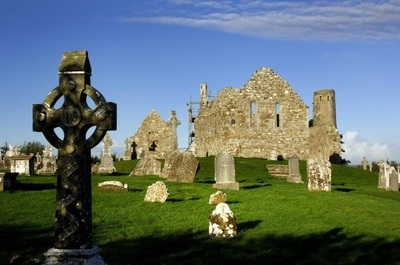 During that period, Ireland's scholars kept learning alive, and Irish monks founded monasteries all over the Continent. For more information on visiting Ireland go to www.ireland.com.